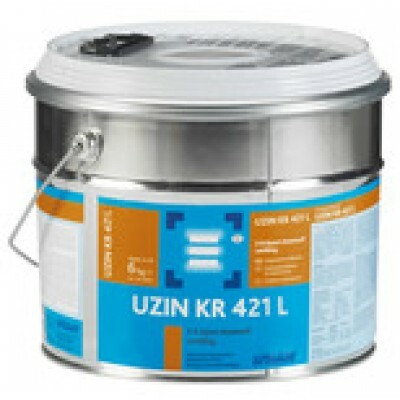 Uzin KR421L is an anti static flooring adhesive from the Uzin flooring adhesive range. 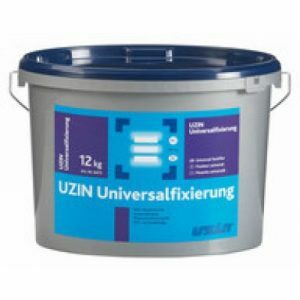 Uzin KR421L is an all purpose adhesive for permanent bonding to vinyl, PVC and carpets. Electrically conductive, black, 2-component epoxy adhesive for heavy wear, conductive floor coverings in interior and exterior locations. Paste-consistency, water-free, 2-component reaction resin adhesive with electrically conductive pigments and fibres. 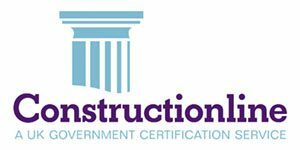 Produced by mixing Resin A and Hardener B and applied using normal notched trowels. 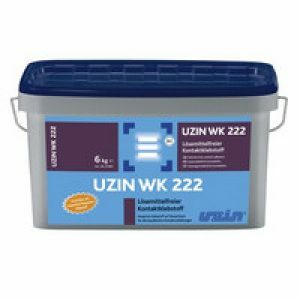 UZIN KR 421 L is especially notable for its high strength, special flexibility and very high resistance to water, chemicals and alkalis. It prevents the build-up of elec trical charge potential and minimises electro – static loading. 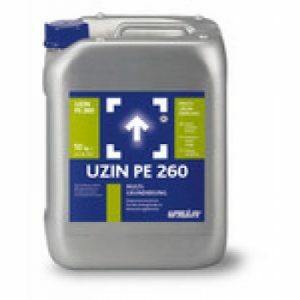 Conductive 2-Component Epoxy Adhesive UZIN KR 421 L is the problem-solver for all conductive (special) installations. Binders: Polyamine cross-linked special epoxy resins with electrically conductive pigments and fibres.